The Protrac iD 2T9000 Personnel Tag has a standard ID card footprint for attaching a photo ID and can be deployed using standard ID card straps or lanyards. The Protrac iD 2T9000 series Tags are Ultra Long Range RFID tracking tags for personnel, attached using standard ID card straps or lanyards. Tags have a standard ID card footprint (CR80) for attaching a photo ID. 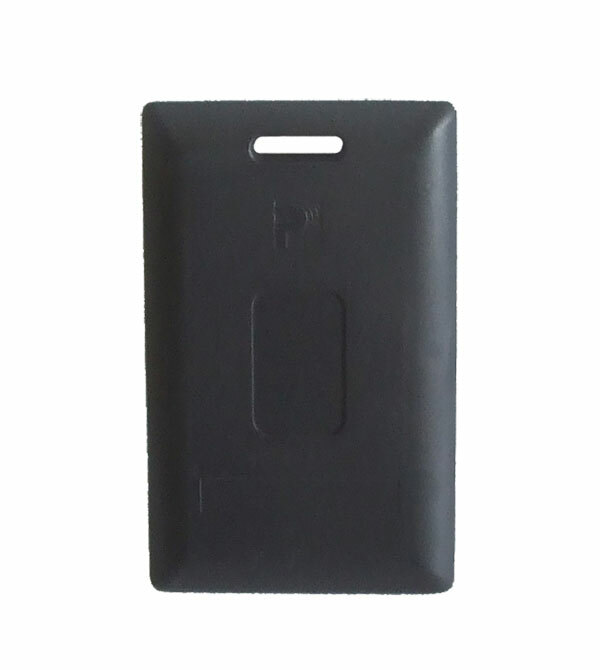 All models are available with inbuilt MIFARE, HID prox or HID i-class electronics making the 2T9000 a personal photo ID and access-control tracking credential, all on the one “credit card” sized tag.